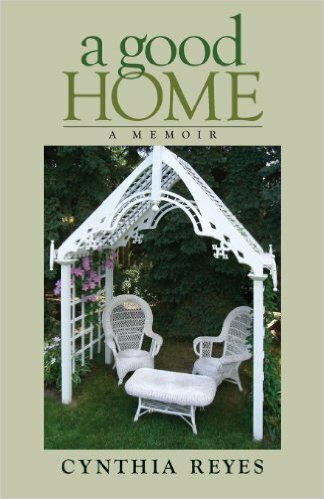 A Good Home is 5*****Star Rated! I’m very thankful for this review. 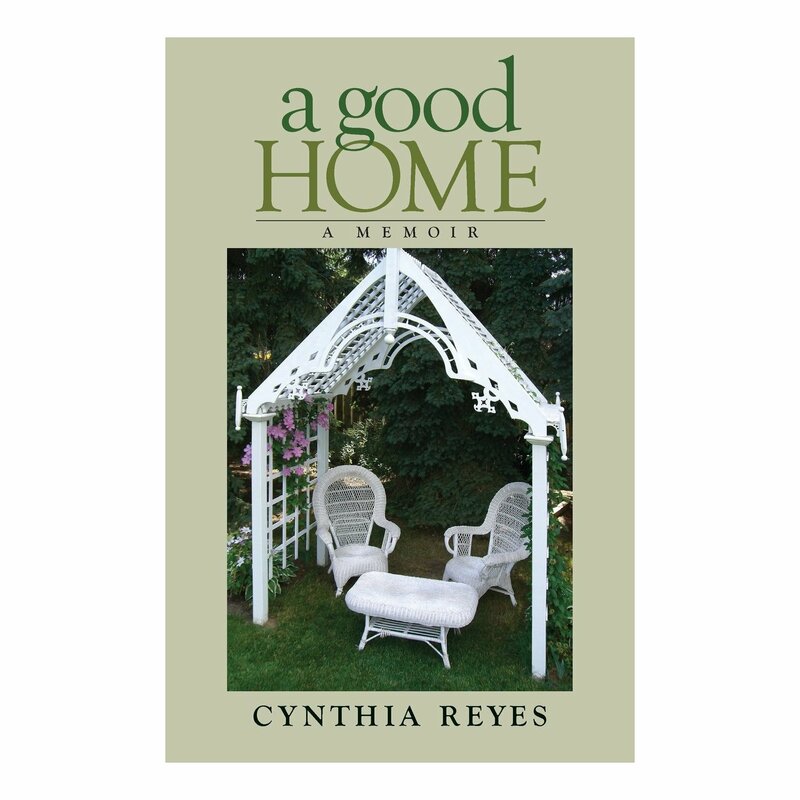 “Cynthia Reyes is one of the most talented writers of our time! I opened this book and instantly fell in love with her writing. If you are a V.C. Andrews or Louisa May Alcott die hard fan as I am, you would have thought you were reading from “FLOWERS IN THE ATTIC” or “LITTLE WOMEN.” Vivid all the way through. I loved EVERYTHING about this book! So much so, that I had to personally reach out to the author to let her know how GREAT I found her book to be. So much so, that I immediately sent out an email to my board members letting them know that they needed to run out to get this book right away. 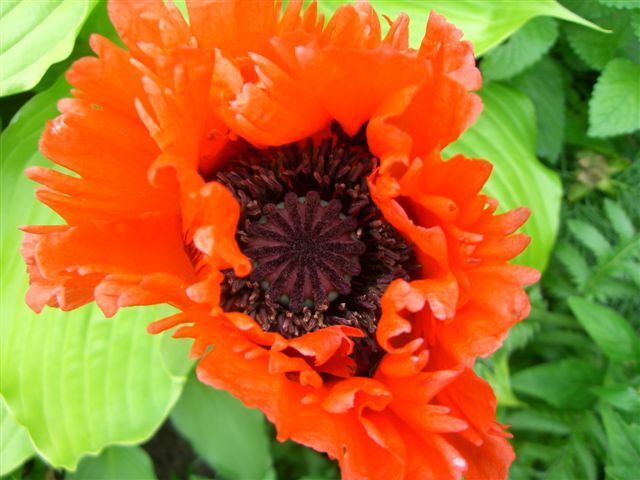 So much so, that I made it my PRESIDENT’S PICK in our Newsletter, dated May 11, 2014 edition. So much so, that I hope ONE DAY IT IS A BOOK OF THE MONTH selection because good writing such as this, deserves to be read by all. I sometimes don’t even bother to get into the detail of a book, especially if the writing is AWESOME because I feel letting you know that it is such a great read should be all that really matters. I have personally just finished reading this book and let me tell you…all I can say is “Dear Author, please NEVER stop writing!” Aside from being such a well-written book, I cannot put my finger on the one thing that made it ABSOLUTELY GREAT for me. No, there were many things about this book that literally caused me to “feel” and want to sit down and just discuss anything with the author. Everyone knows how much I love and appreciate well-written works of art, this one…should be in a gallery! That’s how GREAT it was. I say to EVERYONE who is in hearing range of my words right now, you want to read this book. Get your copy NOW!!! I promise you a GREAT READ! 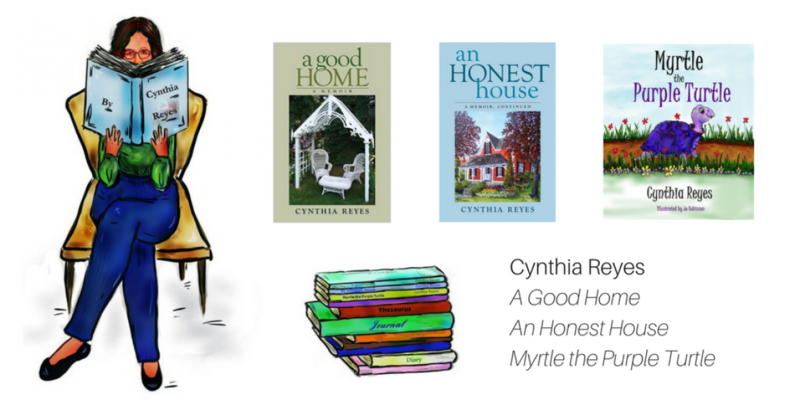 Check out my full review of “A GOOD HOME” on Monday, 5/12/14 at NONNIE’S REVIEWS! 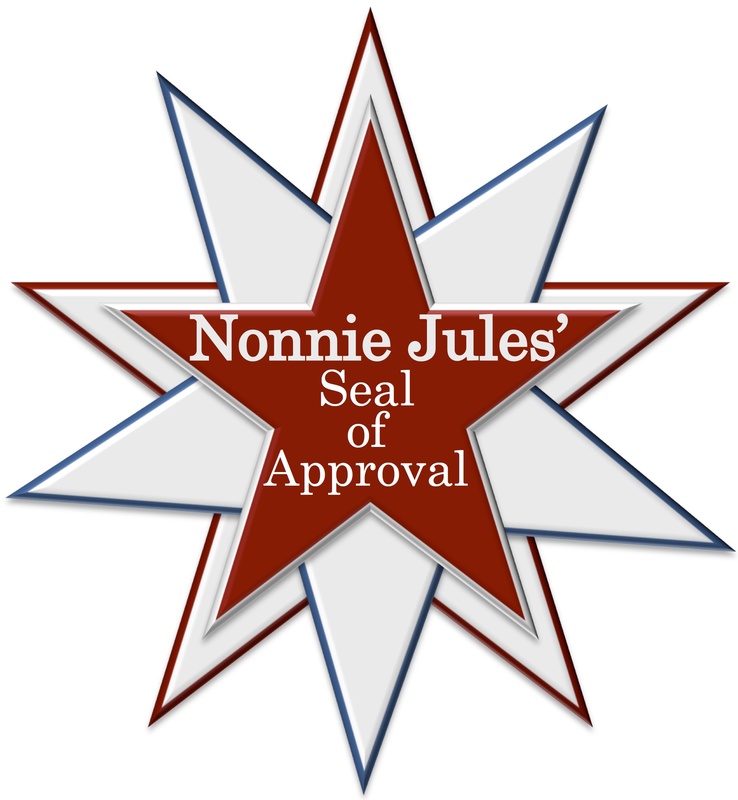 Thank you, Nonnie Jules, for this wonderful review, and for everything you and the Rave Reviews Book Club do. N.B. In addition to being president of Rave Reviews Book Club, Nonnie is an author of books such as Daydream’s Daughter, Nightmare’s Friend, and The Good Mommies Guide to Raising (Almost) Perfect Daughters. She spends a great deal of time reviewing and supporting other writers through RRBC, a volunteer-led organization consisting of book-lovers: readers, writers, publishers and many others. Most authors will tell you that what they really want to do is write. The fact that Nonnie and the RRBC board take the time to also review new books and support authors across the globe is a huge gift. Thank you, Nonnie, and the board of RRBC, for what you do. Most libraries in Canada will order in a book if it is requested by a member of the library. If you need some ammunition (smile) for your library in the U.S. you can visit the Review page on my blog or print off this review. 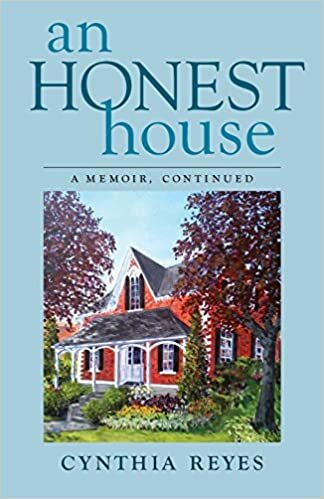 The libraries I’ve heard from say the book has a waiting list, and from what I hear from readers across Canada, it’s become the kind of book that people buy for or loan to their good friends/relatives. That ought to count for something! Cynthia, this is outstanding. What a joy to hear! Thank you very much, MT. Well deserved praise and I agree with everything she said. Your book is amazing and I’m trying to read it slowly and savor it, but I just keep plowing ahead till way past bedtime! Sorry, Rose. But what a compliment. Thank you! Thank you, Karen. I’ve been so out of it that the review was done a full two days ago, and I didn’t realize. Congratulations Cynthia! It is well deserved I’m sure. I hope your success grows and grows. What a wonderful review. Congratulations. Thanks, Elizabeth. A boost for the ole self-confidence as a writer, for sure! Splendid, Cynthia! A Good Home is that special treasure that will be discovered over and over again. A new batch of readers will no doubt emerge from this glorious review. Cheers my friend! Thanks very much, Lee. How kind. I’m so proud and happy I’ll have to get a larger hat for times like these. Garth, I knew you’d be proud. Thanks for your confidence in this book, and your constant support. It has made a difference. You Go Girl! This is fantastic. Thank you very much. It’s an honour, your doing that.